Wellington. 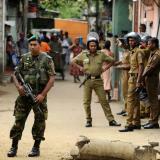 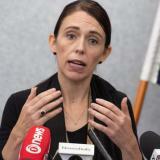 New Zealand Prime Minister Jacinda Ardern on Monday ordered an independent judicial inquiry into the Christchurch mosque attacks, saying she wanted to know how a gunman shot dead 50 people on March 15. 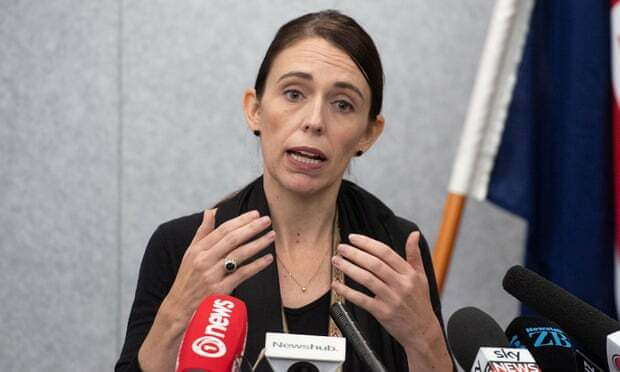 "It is important that no stone is left unturned to get to how this act of terrorism occurred and how we could have stopped it," Ardern told reporters, adding the inquiry would include intelligence services and police.